If you’ve spent a medium-long period of time in Italy, I’m pretty sure that you have entered a supermarket. If you don’t speak Italian very well, shopping in a supermarket in Italy can be scary. Indeed, everything in supermarkets is written in Italian and if you decide to ask for help, you’ll soon realize that the majority of people understand Italian only. However, with just a few tips you’ll start to speak Italian at the supermarket without any problem. So, today you’re going to learn some useful words and sentences so you can speak Italian at the supermarket without problems. 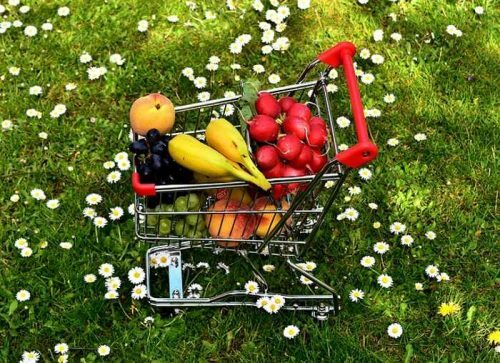 When you get to the supermarket the first thing you search for is il carrello – a shopping cart – or il cestino/cestello – a basket – in case you want to buy only few things. 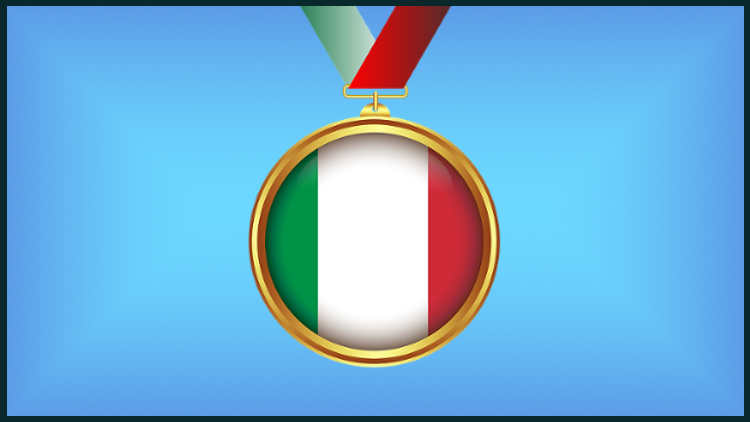 Remember that you need a coin to unlock il carrello – usually 50 cents or 1 euro. Può/potrebbe cambiarmi 5 euro in moneta, per favore? Can/could you change 5 euros in coins, please? As every other supermarket, Italian supermarkets are divided in reparti/corridoi – aisles. Mi scusi, dov’è lo zucchero? Excuse me, where can I find sugar? In Italian supermarkets you’ll find sections dedicated to deli, and meat. When you get to these sections, remember to head to the – usually red – machine and take a ticket with a number first. When someone calls out your number, it’s your turn to place your order. Deli usually sells cured meat, cheese and other delicious stuff. And you’ll answer either si or no. The same rules apply for the meat counter. When you’ve everything you need, you go to the checkout to pay. In cash or with credit/debit card? Here are some sentences you might hear if you choose to pay with credit card. Ok. These are all the simplest and most useful sentences you need to know to speak Italian at the supermarket without worries.